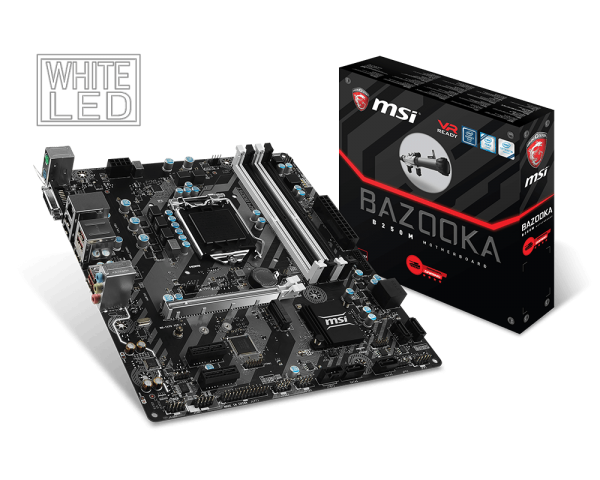 Underlined by winning the prestigious iF DESIGN AWARD 2017, Arsenal GAMING motherboards' design perfectly illustrates the evolution of this new generation of MSI motherboards. 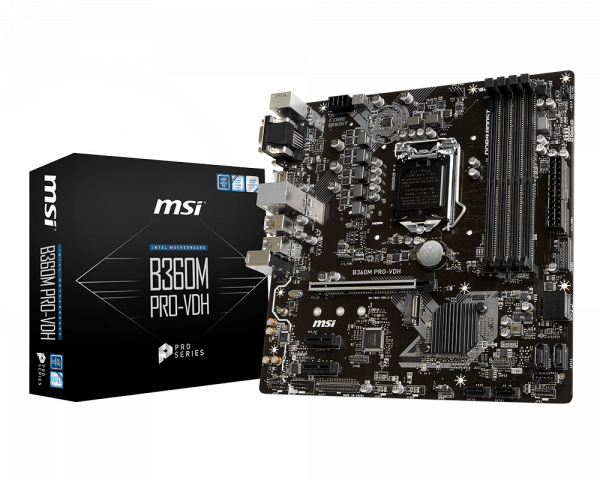 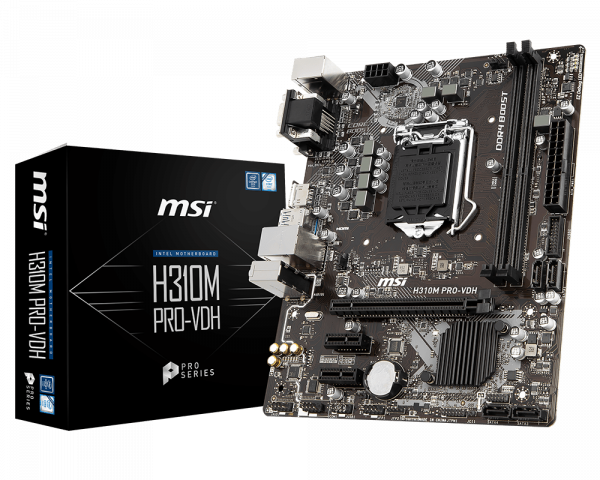 Combining quality you can rely on with top performance and clever business solutions are key aspects of the MSI PRO SERIES motherboards. 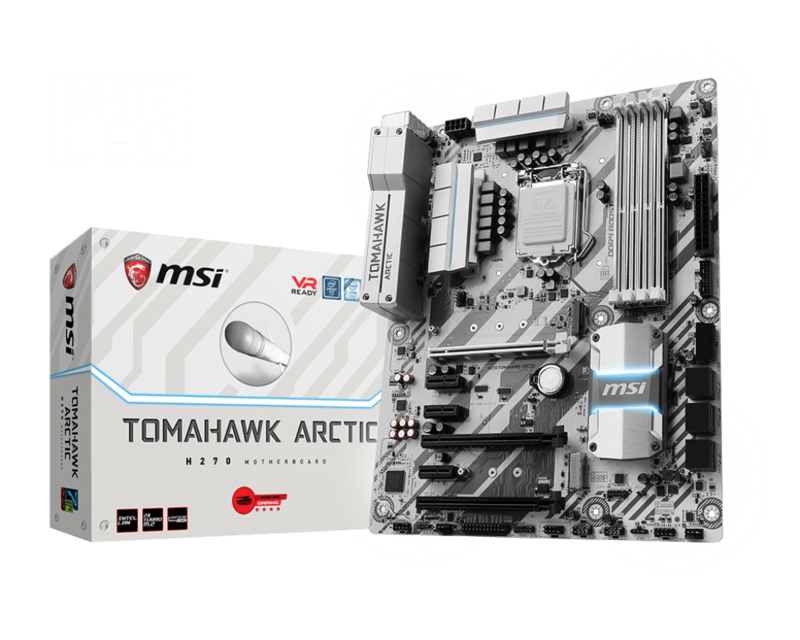 Engineered to gratify even the most demanding professional, these motherboards will fit in any PC.